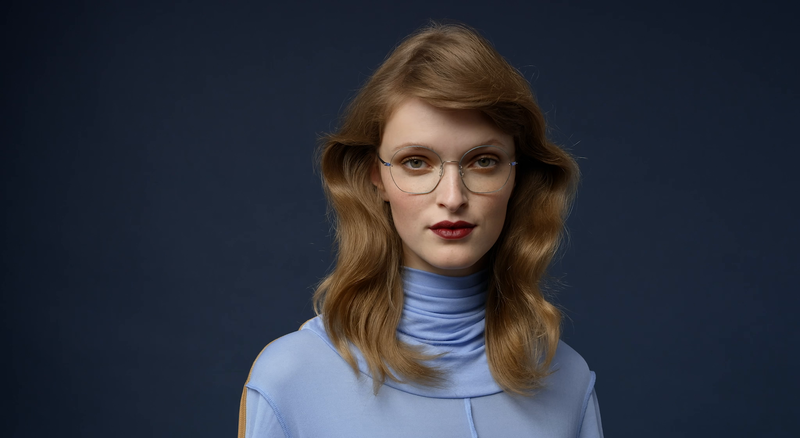 LINDBERG bends the titanium material into incredibly light frames. This creates a beautiful, minimalistic design and a frame without screws, rivets and welds. Rimless frames with three distinctly different variations in the form of temples made of titanium wire, titanium plate or acetate. 26 temples available in numerous colours. 3 of more than 35 colours available. See more at your local optician.